Essential Resources For The Modern Retailer. Your retail transformation starts here. 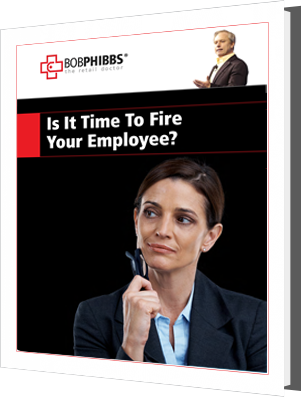 Are you wrestling with deciding whether you should fire an employee? Wondering how to tell if someone is about to quit? Don’t let it take up more of your time, just answer a few questions and I’ll give you some clear direction. No matter your personality type, you can leverage your unique abilities to engage your customers and make better sales. 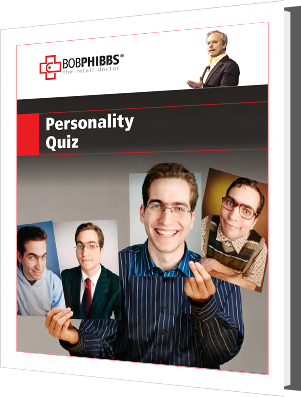 This quiz will not only give you insight into your own type, but will also teach you to recognize, relate to, and connect with the other types to build a solid sales team. With online retailers chomping at the bit for every single hard-earned dollar in your brick and mortar store, you need to know what your challenges are so you can work towards fixing them. This tool will help you clearly understand where you excel and where you need help. Technology is being misused by the retail industry, resulting in increased online sales at the expense of those in-store. 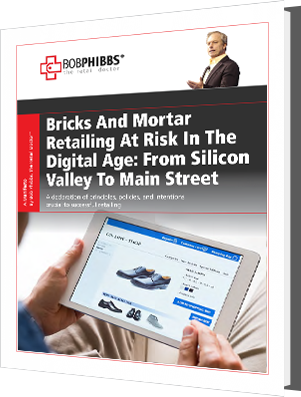 Learn the true impact of e-commerce on retail sales and the facts you need to know for your brick & mortar store to compete in the digital age. Salespeople must be trained and motivated to sell the value of the experience, not just the features of the product. This whitepaper will offer solutions for better aligning sales training with customer expectations. From how to effectively approach a customer, to why you should never come out of the stockroom empty-handed. 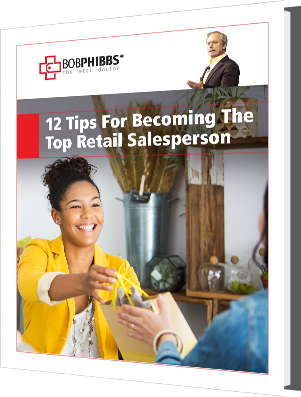 Discover the essential tips you need to know to become the top salesperson at your store. 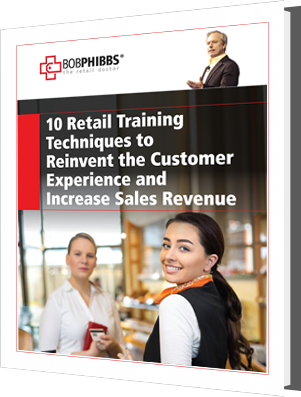 There are no one-size-fits-all solutions for your retail sales training needs. 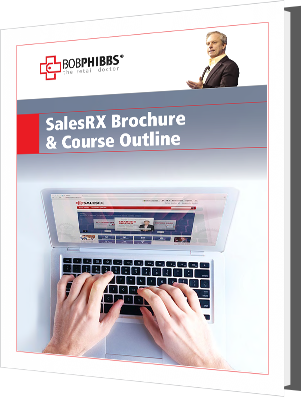 SalesRX is designed to develop and maintain a highly skilled staff from top to bottom. This brochure will give you a comprehensive overview of the program and what you will learn by subscribing. To be truly effective, retail training must provide practical, actionable information for employees to use. This guide will outline tricks and strategies to ensure your employees have the tools they need to confidently engage with your customers. 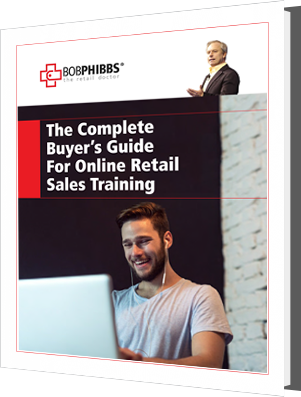 How will online retail sales training help with your challenges? 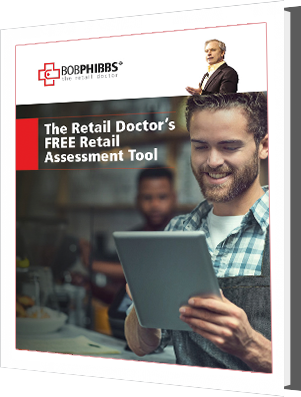 This guide is meant for retailers who are aware of the challenges they face, and are searching for answers to their most common employee training problems. Find out if online training is right for you with this guide. These ten tips for email marketing will help you enjoy higher open and click-thru rates, more sales, and avoid excessive giveaways and discounting. 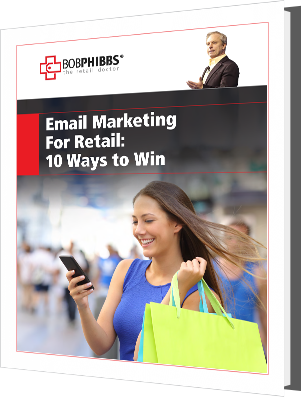 Even if your budget is small, you can still win at email marketing for retail by using these simple tricks. 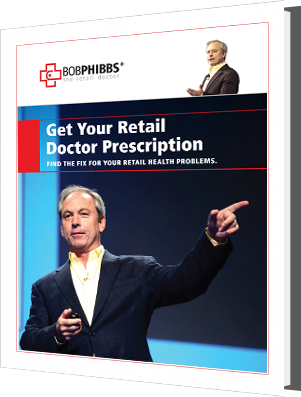 Built using my decades of real-world experience as a successful motivational speaker, these retail health fixes will give you and your employees the tools you need to succeed in your retail business. 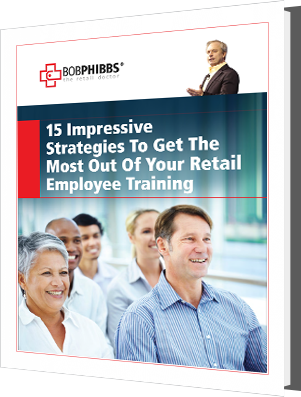 The skills and attitude you instill via retail sales training affects how employees will approach their jobs forever. 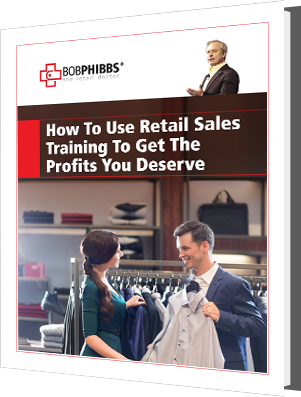 This whitepaper will answer some of the most common questions about how to leverage retail sales training to grow profits—without losing money or good employees in the process. One of the primary reasons luxury retailers face poor conversion rates is a disconnect between customers and salespeople. 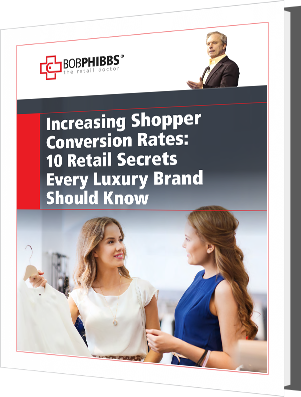 In this whitepaper you'll learn techniques for bridging these gaps and keeping your luxury retail conversions high. There's a generation gap growing across the retail landscape, and it's causing premium brands to get stuck in neutral. 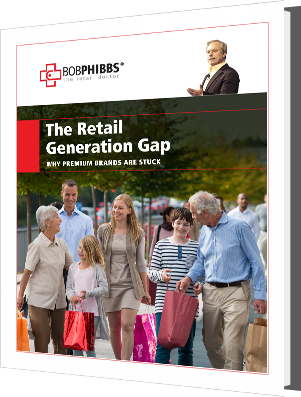 This whitepaper will explain the distinct differences between how each generation views premium brands, and how to effectively tailor your sales message to each. Take Your Customers Back From Online Bandits!